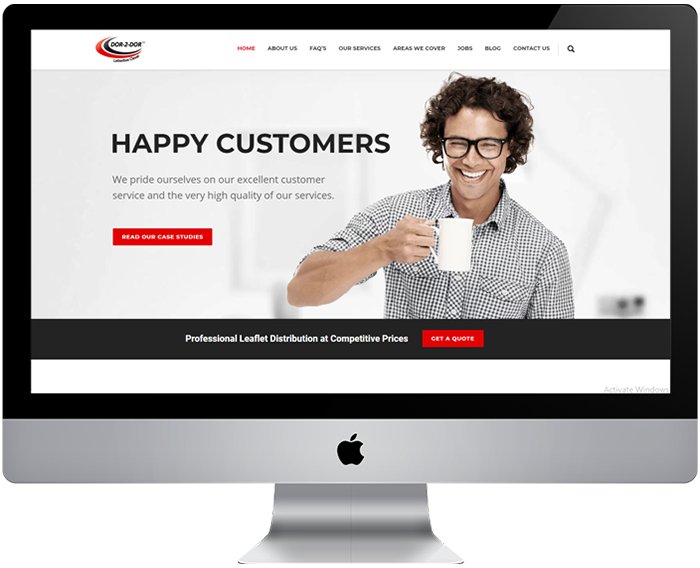 See How Our Clients Achieved An Impressive Refinement To Their Digital Presence. 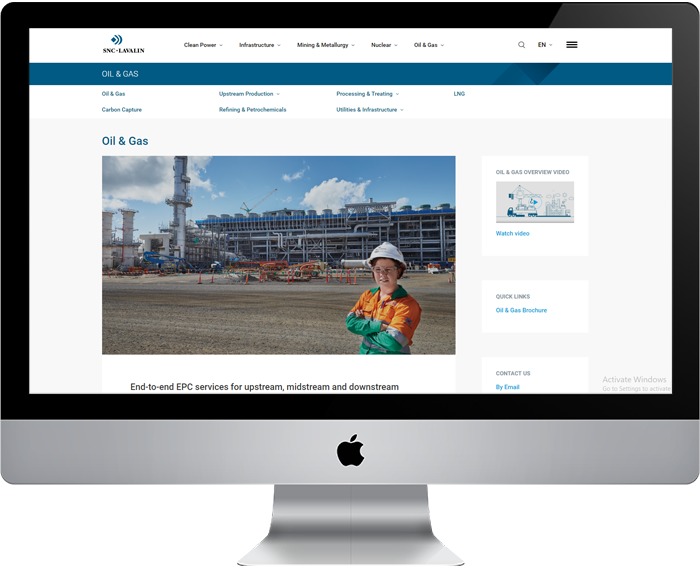 Our selected list of case studies narrate how the deep domain expertise and the technical competence of our offshore software development team have empowered our clients. 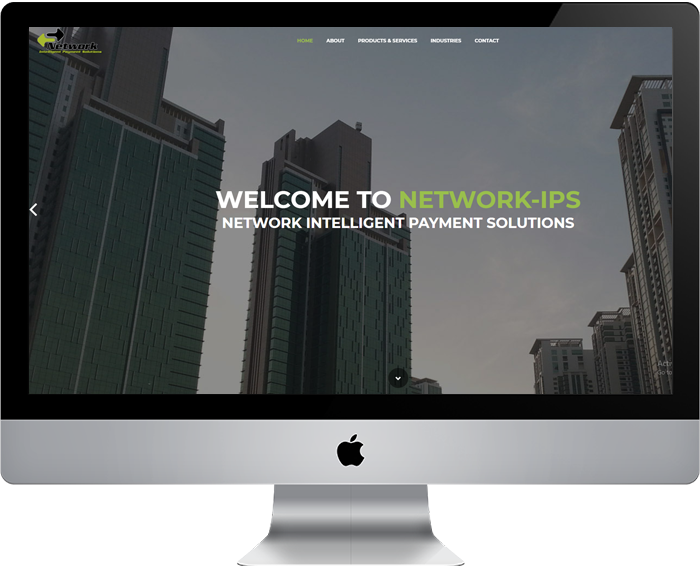 Abu Dhabi-based full-service payment solutions provider gets a versatile third-party payment portal for its client. 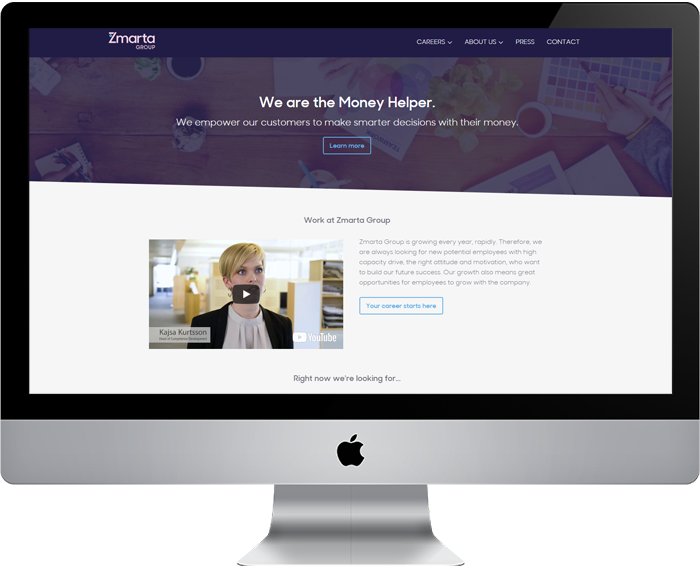 Nordic Fintech expert gets enhanced financial solutions specialized in customer loans. 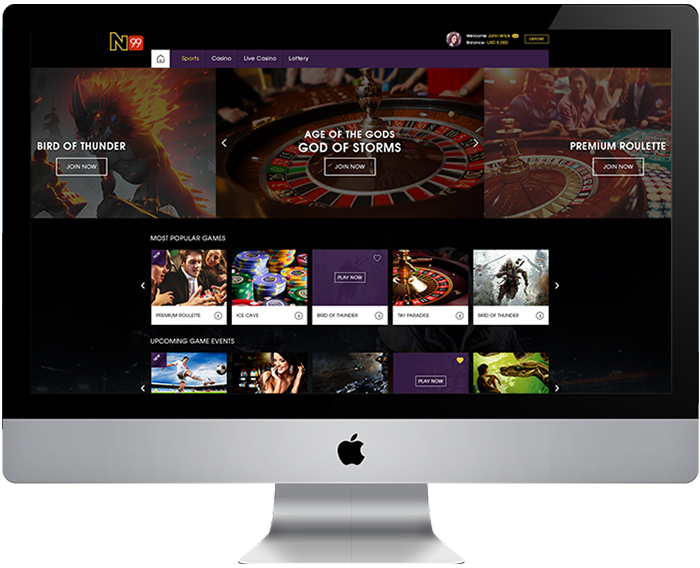 Hong Kong-based gaming solution provider gets a competent and fully centralized backend system. 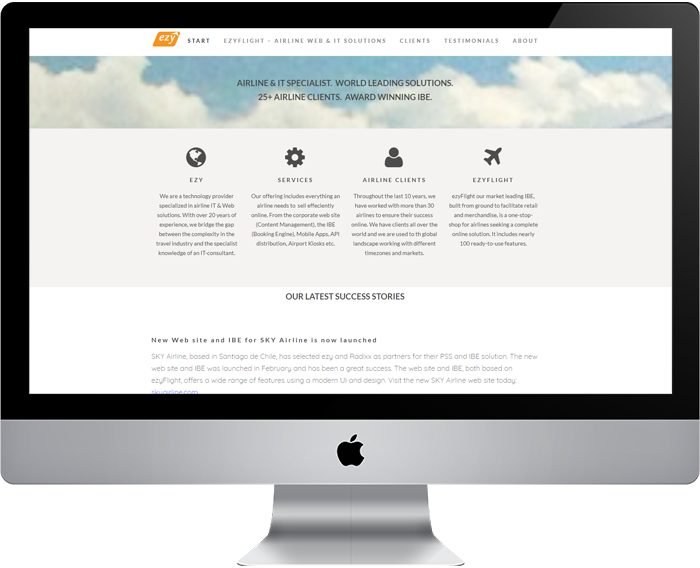 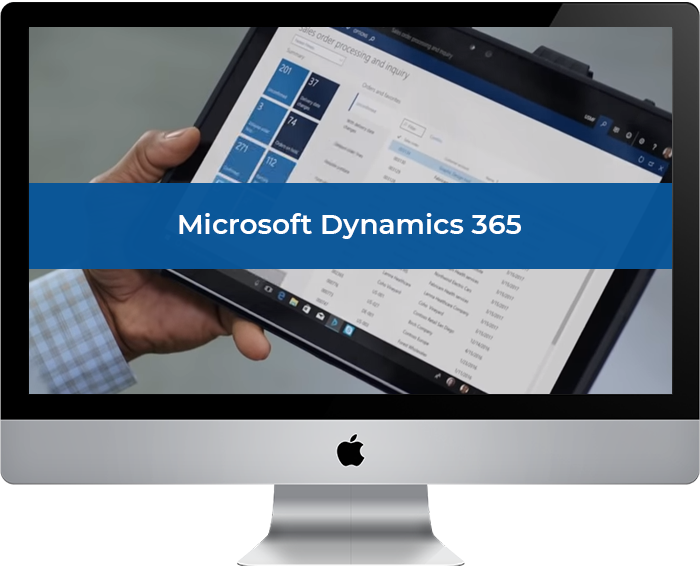 Leading provider of Oil & Gas services gets a tailor-made ERP solution. 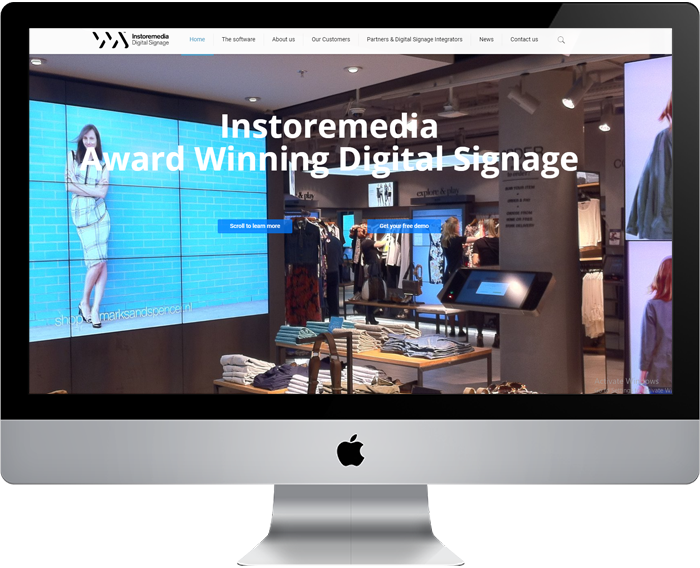 The Swedish digital signage specialist gets an interactive and context-aware digital screen solution with app control. 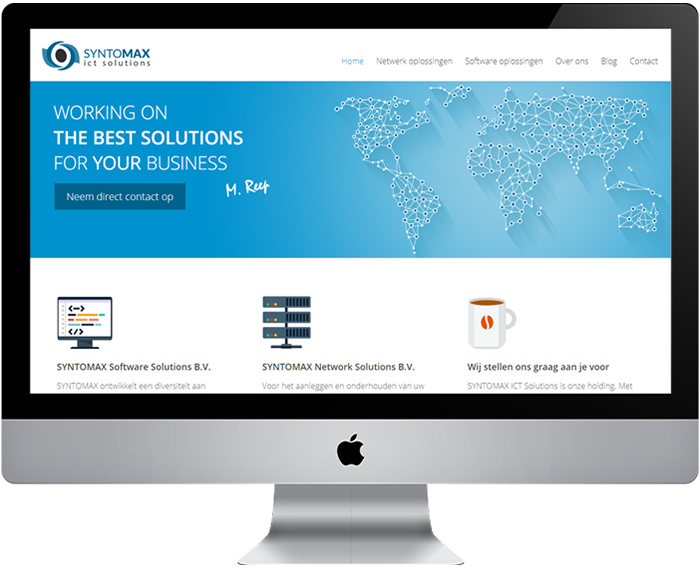 Swedish Airline & IT specialist gets a versatile online travel booking engine for rail, road and water transport. 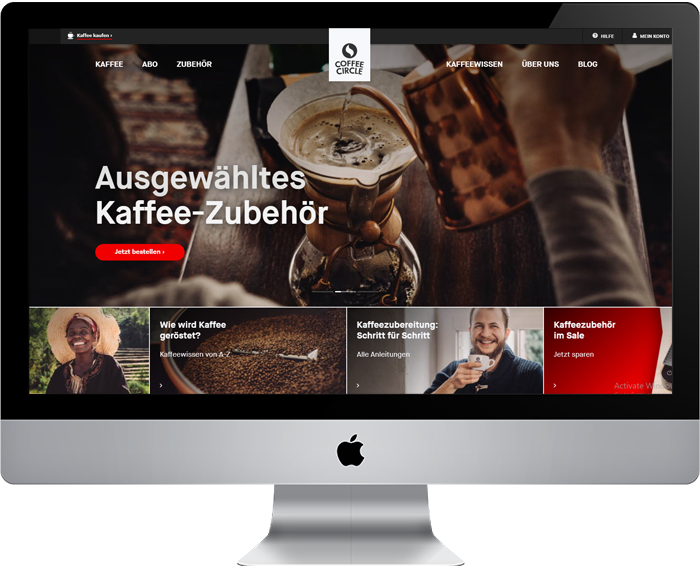 The leading speciality coffee roaster in Germany gets an enhanced e-commerce solution that guarantees social responsibility as well as fair business. 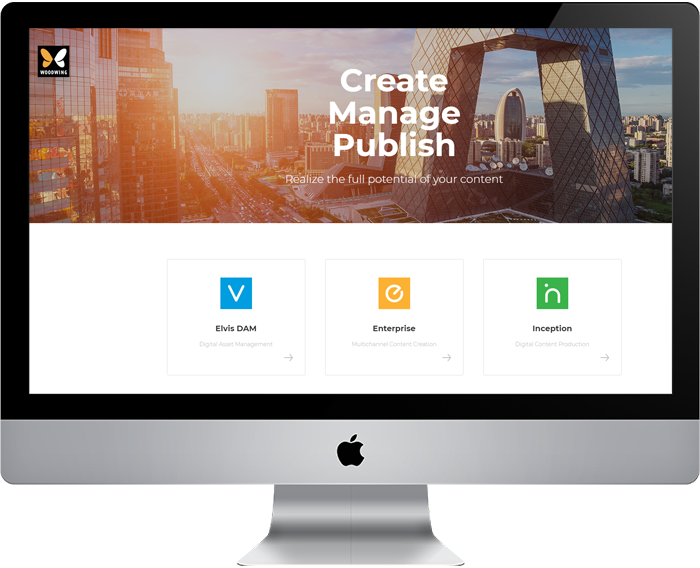 Stalwarts in e-publishing gets an excellent asset management platform. 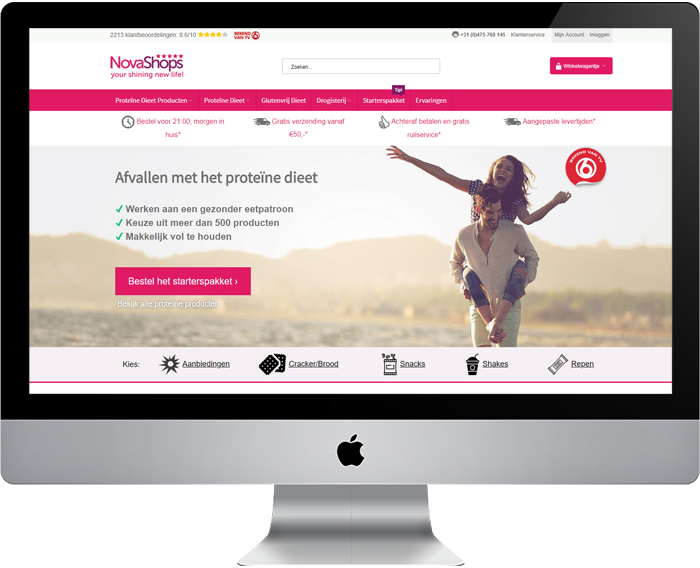 Dutch provider of protein diet products gets a Magneto e-commerce portal as a one-stop shop. 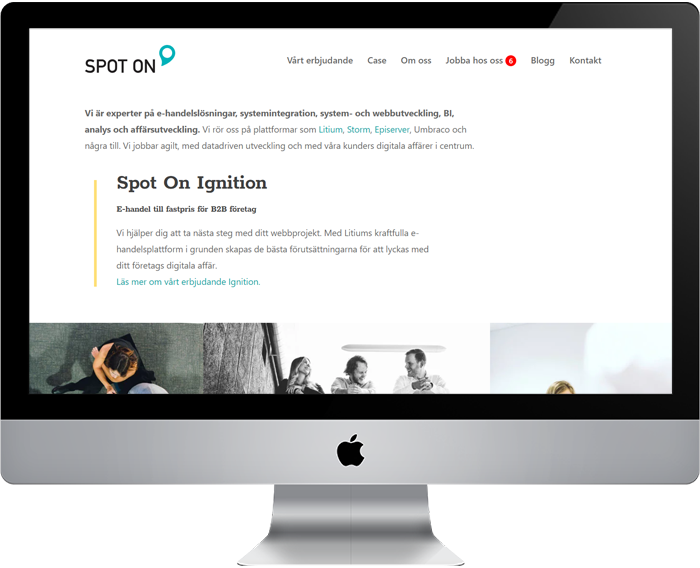 Educational training specialist in Sweden gets a resourceful app that makes learning fun. 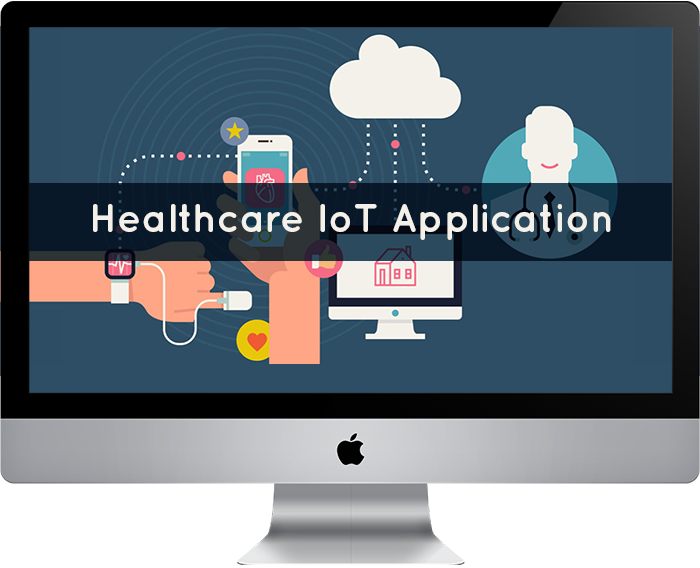 The Dutch technology provider gets a C++ based IOT project realized from our team of tech experts. 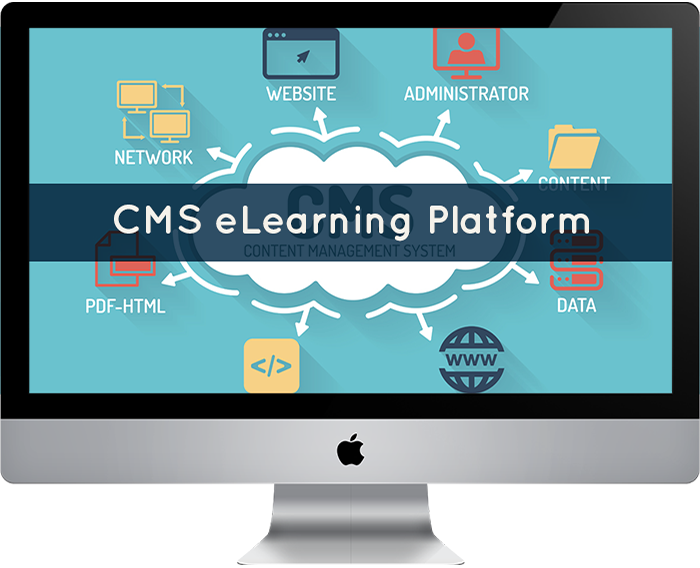 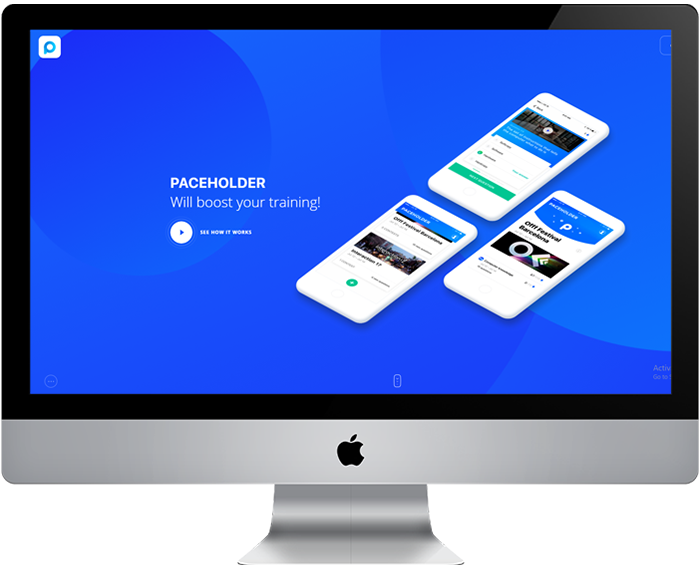 A bespoke eLearning platform for a European start-up. 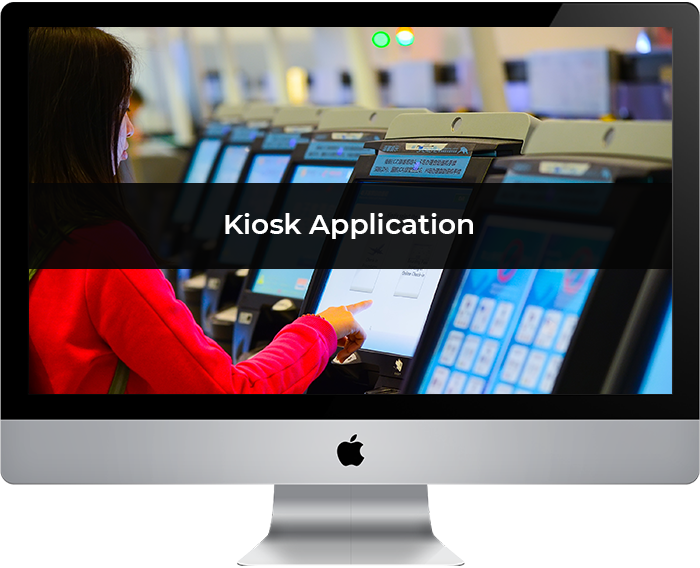 Qatari full-service creative tech company gets a versatile Kiosk Application. 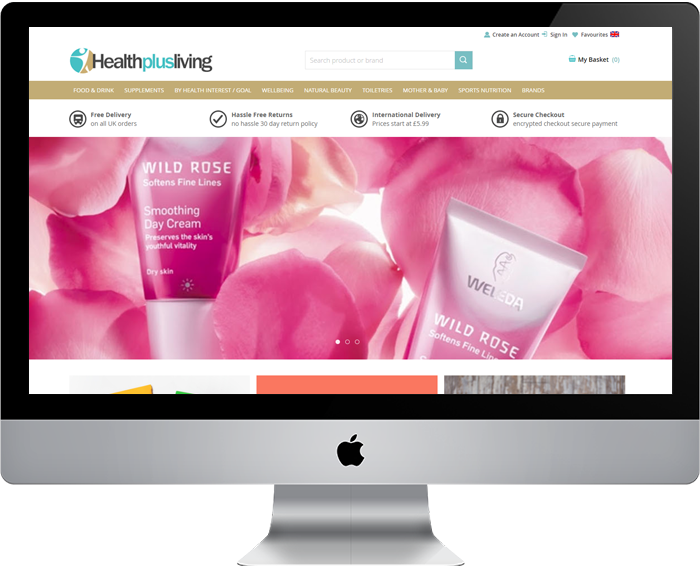 British retailer of organic health supplements gets a customized product tracking extension and a revamped Magento website.